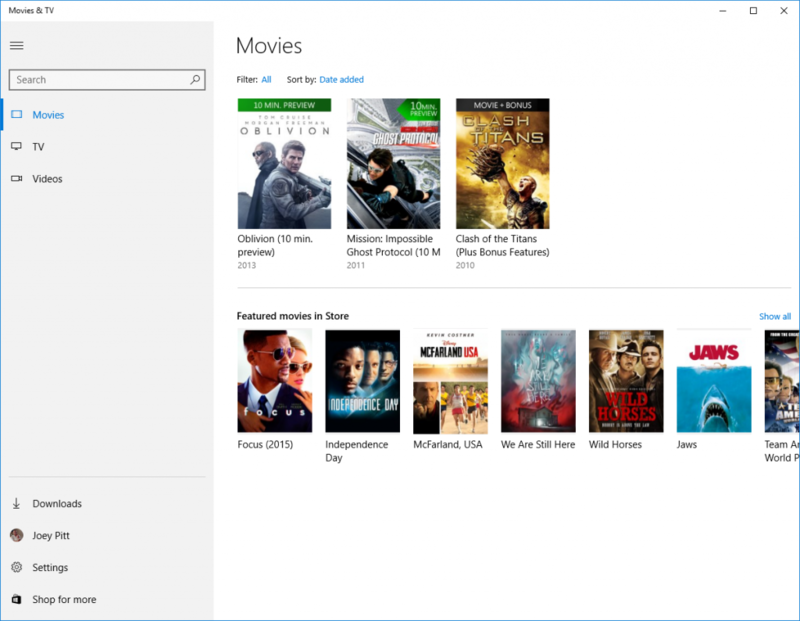 Movies and TV is receiving fresh update in store. 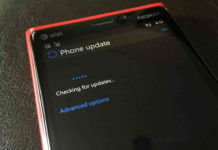 Few days ago, it was updated for fast ring insiders as reported by us. Now it has been updated again with no new improvements. 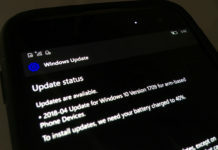 The new updated version is 3.6.2084.0 . The app denotes Minor fixes and improvements ! Head to the store to update it !